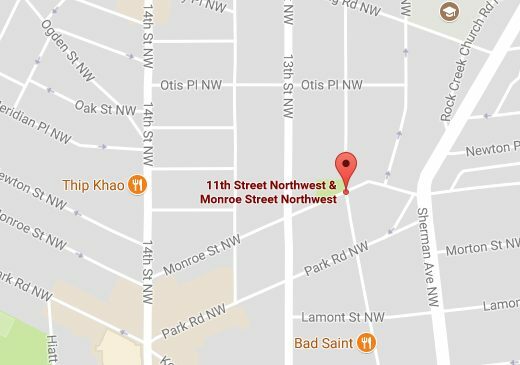 I have multiple reports sent at 4:12pm of possible 6-8 shots fired in Columbia Heights around 11th/13th and Monroe St, NW. I’m told police are on the scene. Updates when more is known.